looking for a joyful and spiritual place to connect with others? needing a place to heal? hungering for nurture and solace that words can't define? searching for acceptance without harsh judgment? lonely and want a pastoral visit to your home? 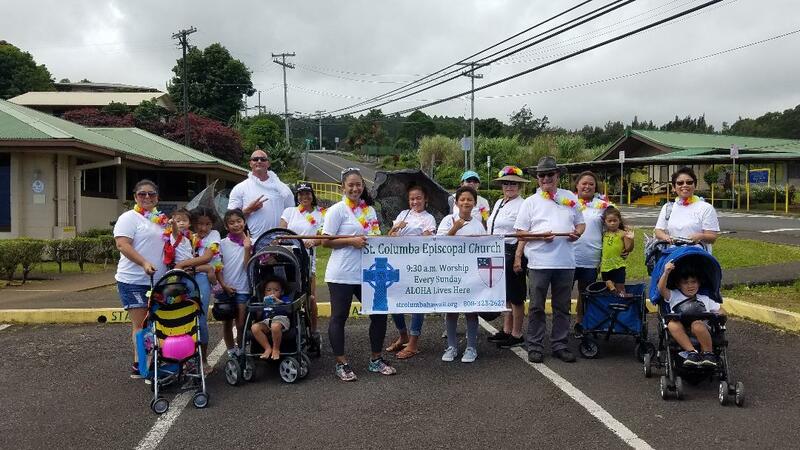 The St. Columba's 'ohana may be just the place for you. 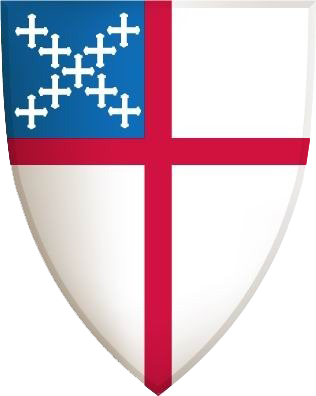 We hope you will join us for worship on ﻿Sundays at 9:30 a.m. . The service includes Holy Eucharist (Communion) and healing prayers and fellowship following. Sunday school (Godly Play) is available for your Keiki. We are a warm and loving Christian community committed to befriending all those who enter. We believe that the Holy Spirit does the most su﻿rprising and profound work when we are gathered in Jesus' name keeping God at the center of all we do. We would love to add your needs and concerns to our prayers. Our worship incorporates the cultures and languages of our congregation while following the Book of Common Prayer. Our music is lively and spirit-filled and we would love to add your voice to our joyful singing. If you have questions about how to get here or questions about the meaning of life, please don't hesitate to contact us!